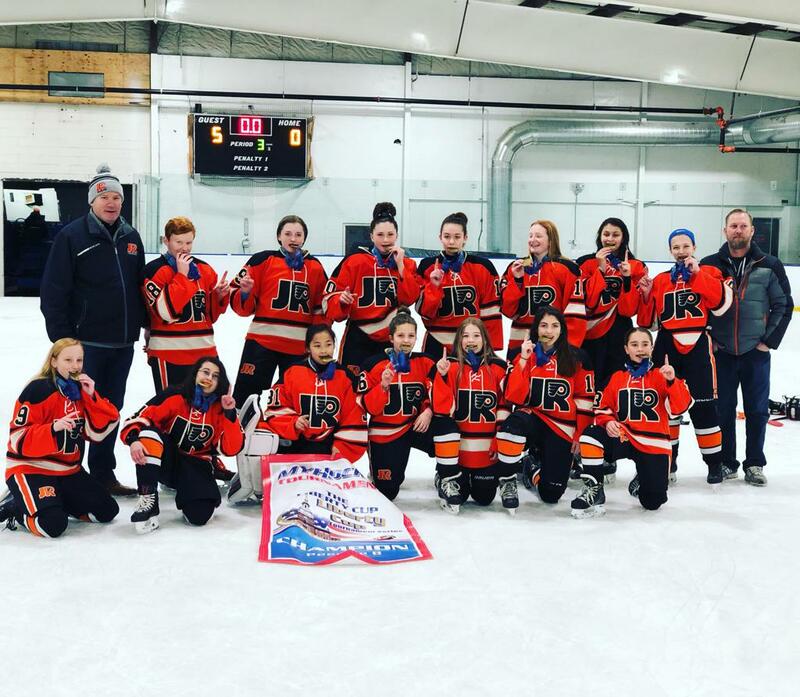 The Jr. Flyers 12UAA girls team won the Liberty Cup Tournament’s Pee Wee B division this past weekend. They defeated the New Canaan Winter Club 5 – 0. New Canaan had beaten the Jr. Flyers 2 – 0 earlier in the tournament.